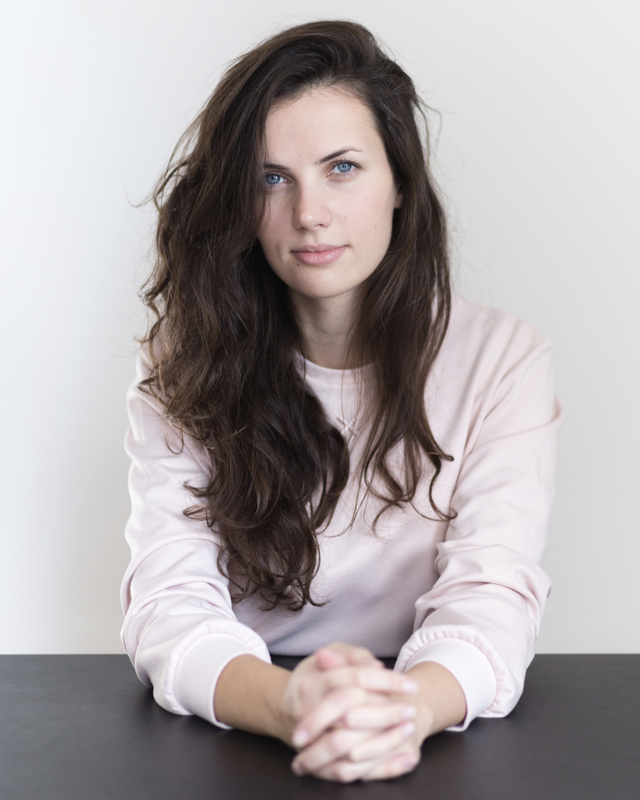 Dovilė Paunksnytė is an interior designer at AKTA design studio. Her job is full of different patterns, colours, materials and challenges. Let’s dig in and find out what’s beyond those beautiful spaces, called home. You’re a team of three. How did you come together? We’ve been working together for four years already, but before that we worked individually for some time. My colleagues Normundas and Dovilė met earlier – similar creative style and approach to design brought them together. I started working on the studio’s projects step by step until one day I realised that it has become my main activity. Tell us about your working day. Being an interior designer is quite a dynamic role, so no two days are the same. We’re visiting project spaces, homes-to-be, choosing materials or furniture, communicating with our customers and contractors, making technical drawings and visualisations. Which stage of a project is the most exciting? Observing how the ideas come to real life from technical drawings is what I love the most. In every project we face different challenges or critical points. That might be the architecture of a building, deadlines, a budget, complex requirements for the space and so on. So these non-standard situations let us see the creative process from different angles. What designers, bloggers do you follow? What magazines do you read? Share your recommendations. I love seeing industrial designers’ work live in fairs or expositions. We also follow our colleagues on EstLiving and Dezeen. We’re inspired by Danish Norm Architects, Swedish Note Design Studio and other Scandinavian designers. I’m admired by their incredible – and sometimes even brave – simplicity. Tell us about your home. What colours are dominant? When creating our own home, we devoted the most of our attention to structure planning and the right proportioning. All other interior elements, such as furniture and decorations, came step by step and were well thought out. In an uncluttered space I feel the comfiest, so we chose monochromatic colours – white, black and grey. If I feel the lack of colours at home – I buy some flowers. Which room is the cosiest for you? The one which has the most of natural light, so in our case it’s the living room. What are the key things when creating a bedroom interior? The rules are the same as to creating the designs for other spaces: the right planning, connection with other interior spaces and the needs of the home owner are key. 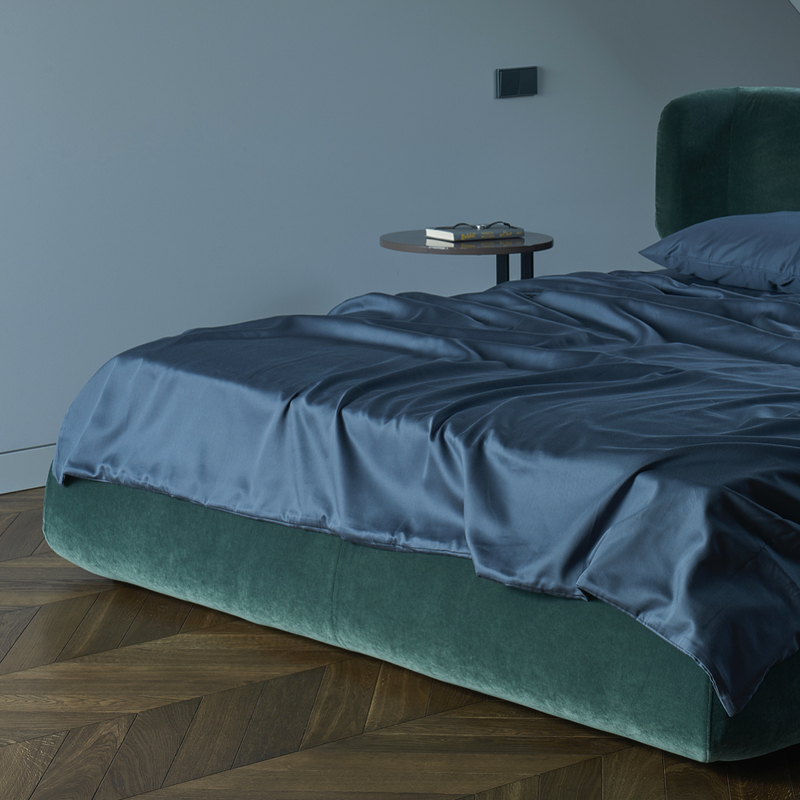 What would you advice to people who are designing their bedroom? I would suggest using smooth surfaces, simple furniture, neutral colours and high quality fabrics when arranging a bedroom. What is the perfect rest for you personally? A sleep after any kind of physical activity is the sweetest. Oeko-Tex Certified bedding: what does that mean?